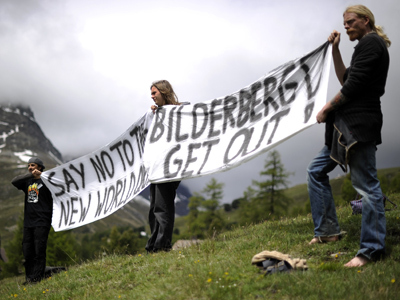 The items discussed during last week’s Bilderberg Conference might remain under lock and key, but some eyewitnesses on hand at the elusive meeting of the elite say they might know who was involved in the top-secret talks. The Bilderberg Group has officially released what they say is the list of attendees invited to last week’s conference outside of Washington, D.C. in Chantilly, Virginia, but others insist that they caught one high-profile personality on hand that was excluded from the official roster. 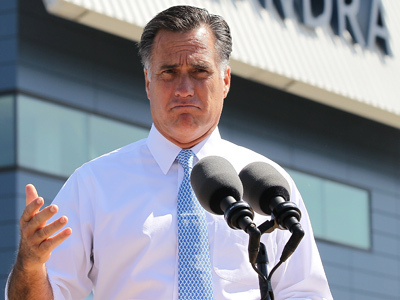 According to some sources, presidential hopeful Mitt Romney made it to this year’s event. Charlie Skelton, a contributor for the UK’s Guardian, claims that “four eyewitnesses on the hotel staff” have confirmed to him that former Massachusetts Governor Mitt Romney was on hand at the 2012 Bilderberg Conference. Skelton says that, when reached for comment, Romney’s office would not confirm or deny the rumor but eventually insisted that their official stance is one that does not put Romney at least week’s meetings. Some skeptics, however, aren’t buying it. Although Romney’s office won’t put the presidential candidate at Chantilly’s Westfields Marriott where the meeting was held, the Infowars website notes that the governor did have a gap in his publicized schedule last Thursday that coincides with the opening day of this year’s conference. Radio host Alex Jones told RT that this year’s meeting would largely be focused around the upcoming US presidential debate where Romney is expected to face off against incumbent Barack Obama. Jones also says that then-Senator Barack Obama was snuck into 2008 Bilderberg Conference to be prepped for that year’s presidential election, although his office adamantly denied those allegations at first. Both George H.W. 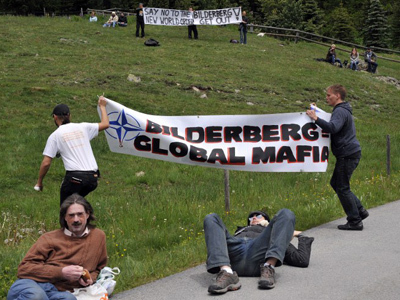 Bush and Tony Blair have been linked to previous Bilderberg meetings as well, both in instances that preceded their election to the US presidency and British prime ministry, respectively. 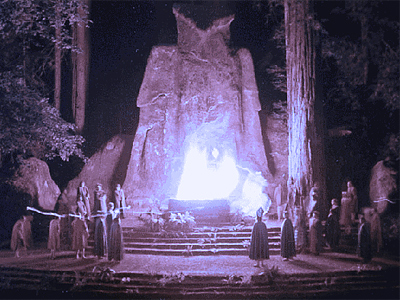 Journalist Webster Tarpley adds to Skelton’s Guardian report that the elite politicians and bankers that make up a good chunk of the Bilderberg Group roster want a Romney administration to take Washington by storm and suspects that the recent meeting might have had something to do with the secret society’s plans for the upcoming election. "They want Romney and Mitch Daniels, who will run together as moderate rightists,” Tarpley tells the Guardian. Daniels, the Republican governor of Indiana, was listed on the official sheet of Bilderberg attendees. Investigative journalist Jim Tucker adds in his own report that Governor Daniels was most likely picked to be Romney’s running mate during this year’s conference.